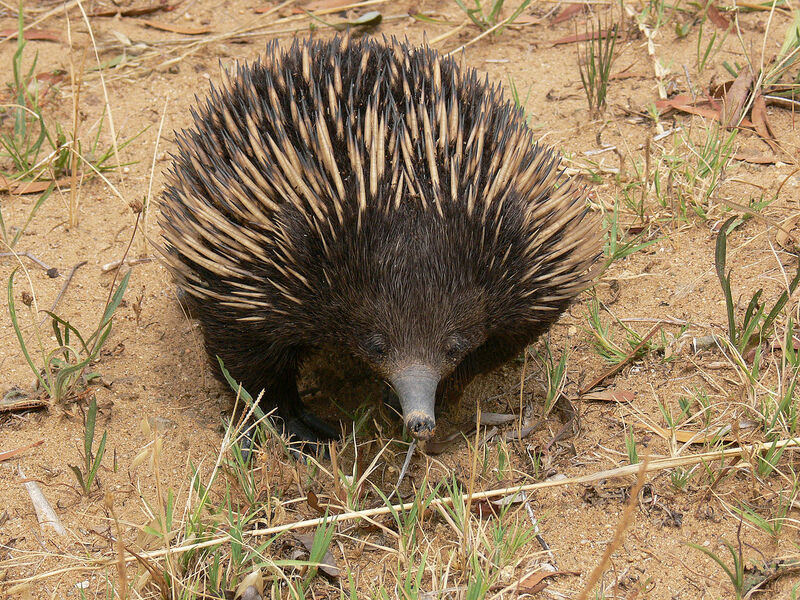 US scientists have built a computer model of an echidna's front limbs to compare the iconic Aussie animals with other mammals, and say the spiky critters have more restricted shoulder movement, but better forelimb rotation than mammals such as ourselves, perfect for grubbing around in the dirt looking for delicious ants. Echidnas belong to a group of mammals called monotremes, which are distinct from 'true' mammals, so they can help us learn more about how mammals evolved, say the researchers. Funder: National Science Foundation, USA. Modern mammals can use their forelimbs to run, climb, dig, and swim. This remarkable diversity is underpinned by a dramatic transformation of the underlying skeleton over hundreds of millions of years. The egg-laying monotreme mammals can give us important insights into forelimb evolution as they retain many features reminiscent of our ancient ancestors. Here, we use a computer model of the echidna forelimb to quantify musculoskeletal function and show that the echidna’s anatomy limits some types of forelimb movement whilst also optimizing muscle leverage for its unique sprawling gait.